Notes on nursing: what it is, and what it is not. By Florence Nightingale. About Florence Nightingale (Author) : Florence Nightingale is a published author. 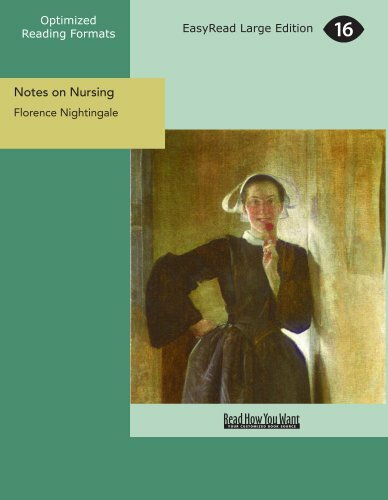 A published credit of Florence Nightingale is The Story of My Life.